Silhouette eyeglasses are classic and sophisticated. The brand's unique 14k gold-plating makes their glasses frames unique and instantly recognizable. 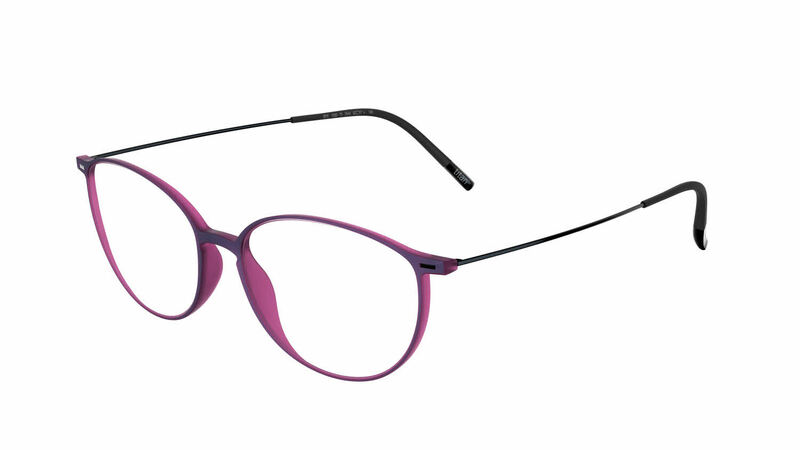 Silhouette 1580 Urban NEO Fullrim is a Full Rim frame for Women, which is made of Plastic. Silhouette 1580 Urban NEO Fullrim Eyeglasses come with a cleaning cloth and protective carrying case.